Follow our Facebook Page for daily updates, specials and exciting things happening in store. 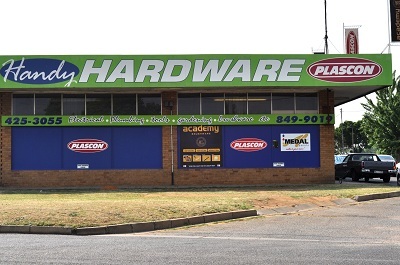 Handy Hardware and Paint Centre has a special interest in deliveries. We believe in going above and beyond for our clients, and provide exactly that, in terms of our deliveries. Our delivery fleet comprises of 4-ton trucks, as well as a smaller vehicle to provide delivery needs for everyone. 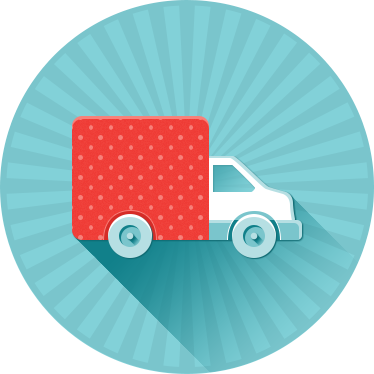 Whether you need a few small things delivered to your home, or a large delivery to your business – we have you covered. We deliver ALL quantities – even the small ones, and we deliver promptly.